During the April Bitcoin bull run, the price of XRP only gained a little against the USD. 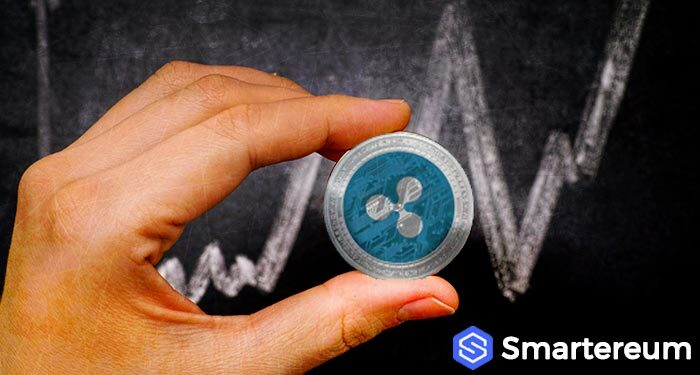 XRP price prediction 2019 has been bullish but according to the XRP price analysis on AMBCrypto, the analyst suggests that the price of XRP is going to rise long-term but a short-term fall may be unavoidable. 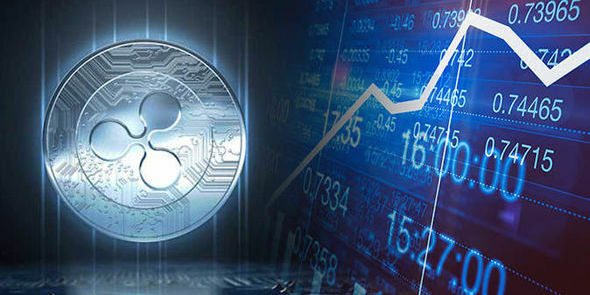 With this new XRP price prediction, the price of XRP is expected to go as low as $0.14 before the end of 2019. 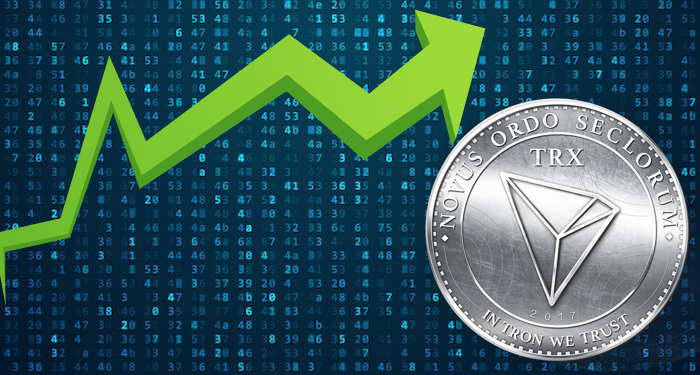 Following the 2017/2018 cryptocurrency market bull run, the price of XRP fell from its all-time high and kept falling until it lost 60% of its value. This was when the bulls showed up and XRP gained by 185% within a 10-day period. The first time, the cycle was progressive. It kept moving until the price of XRP formed falling wedge patterns. The analyst suggests that these five steps in a cycle ended with a bigger falling wedge that eventually broke out to the top. According to the AMBCrypto analyst, the new cycle is just like the first one and is going to go through four or five steps in a falling wedge pattern. 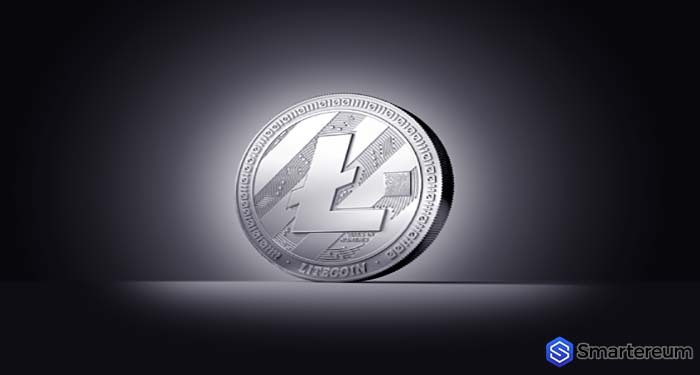 The price typically drops by 18% and then rises by 22% either immediately or within some days. This would be followed by the final drop and then a 100% rise in the price of XRP. The XRP prediction 2019 in this case is going to place the price of XRP at 0.0001042 BTC indicating a 100% rise in price. The technical indicators also showed that the price of XRP is still going to fall lower before or goes up. There has been a significant resistance at $0.35 for a while now as the price keeps moving lower anytime it reaches that point. 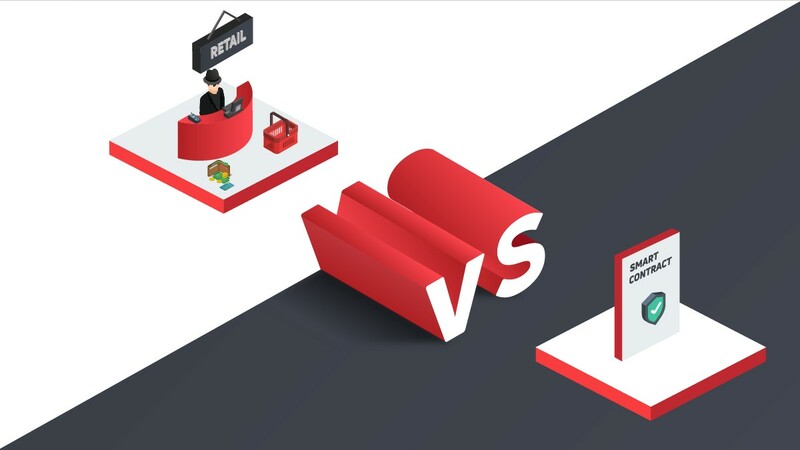 The analyst concluded that the relationship between XRP/BTC and XRP/USD is similar. 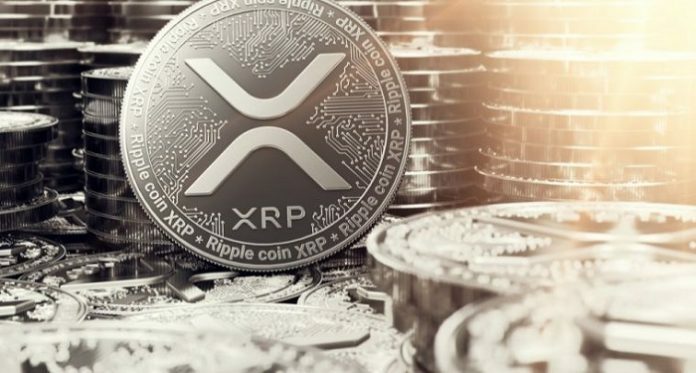 Considering the previous cycle, if the XRP price prediction occurs, the price will move low as $0.1470 before May or by the end of May. By then, the relative strength index would have reached the oversold region and the sellers would have run out of steam. This would be followed by a rapid increase in price that would be beneficial to those in the XRP rich list. 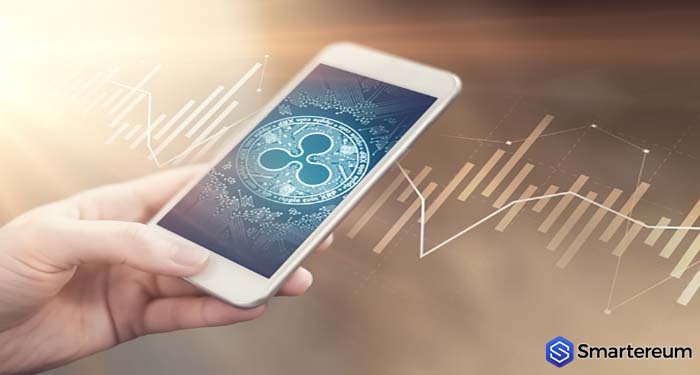 According to the news of Todaysgazette; things are about to get better for XRP users as the crypto now stands on the brink of going fully mainstream. 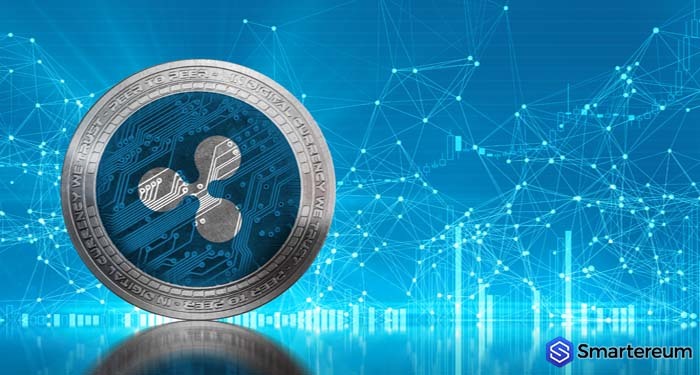 For one, Ripple has been putting in a lot of efforts to net many partners and customers across various sectors in a bid to ensure that XRP stays afloat and popular. Just recently, some XRP users suggested that XRP could be integrated with Skype. Skype’s Community Manager promised to present the idea to the Skype team, and now the Skype team is said to be drawing plans to integrate the crypto network into the telecommunication app. 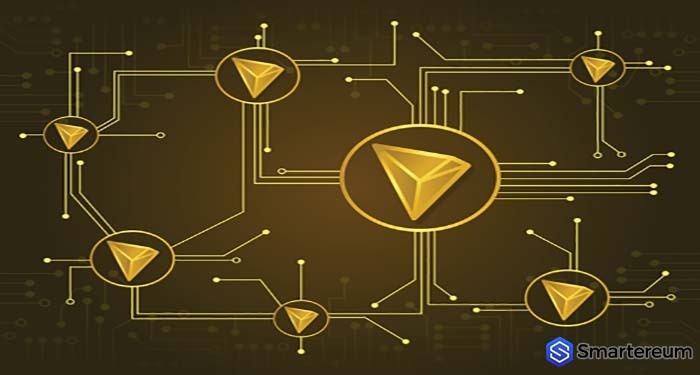 If Skype flows through with the XRP community’s request, the most likely course of action would be to integrate the ready XRP TipBot into Skype. XRP TipBot allows for people to send small tips to each other on social media platforms. XRP is already integrated with Reddit, Twitter, Gmail, Microsoft Outlook, among a few others.